Give the gift of CAMRA Membership, a whole year’s worth of enjoyment, for the beer or pub lover in your life. And while they’re out enjoying good beer and great pubs, your gift will be helping us to protect the great British pub and everything that goes with it. CAMRA Gift Membership from just £27.00 (plus concessionary rates also available). The perfect gift for any beer enthusiast or pub goer! 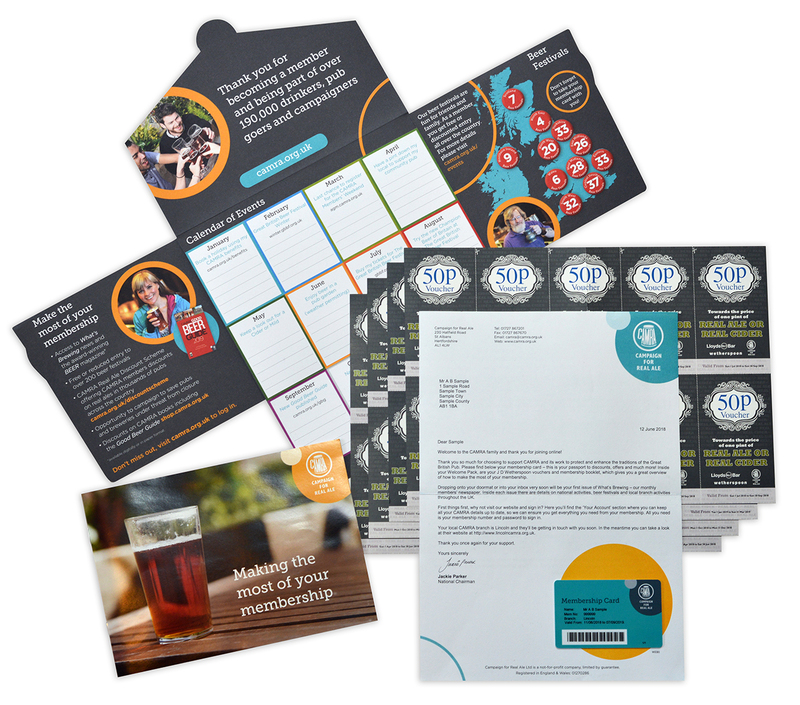 You can also choose to purchase a Gift Membership alongside a wide range of other books and products related to all areas of beer and brewing, to accompany your special present too. Gifts are easy to purchase and easy to activate. The Good Beer Guide is CAMRA’s definitive bible to all things real ale – beer, pubs and breweries. Packed with 4,500 of the best real ale pubs in the UK and information on every real ale brewery currently operating and their key beers. The perfect package for pub-goers everywhere. Visit CAMRA Shop for details. * A Gift membership must be activated 12 months from the point of purchase. After this 12 month period has passed the membership will become void. No refund will be given.